Already feeling the stress of homework and class projects? Check out some of our activities to give yourself a homework break. If you’d prefer to listen to this segment, tune in to MC-77 on Monday nights at 7 p.m. for Daily De-Stressors, a weekly sports recap and live musical talent. 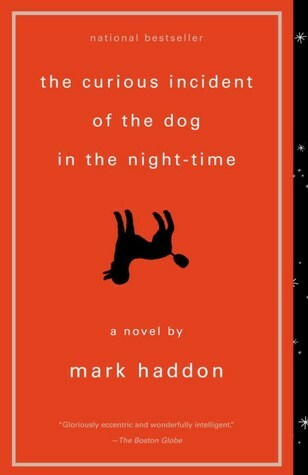 Read The Curious Incident of the Dog in the Night-Time by Mark Haddon. Christopher is on the case to solve the murder in his neighborhood. The victim? His neighbor’s giant poodle. The suspects? Everyone who isn’t giving him a straight answer. As he gathers clues and talks to new people, Christopher learns how to navigate being on the autism spectrum in a public setting and discovers there might be more to this mystery. Listen to 7 Rings by Ariana Grande. There’s no doubt that everyone was surprised when Ariana Grande dropped a new album just six months after the release of Sweetener. 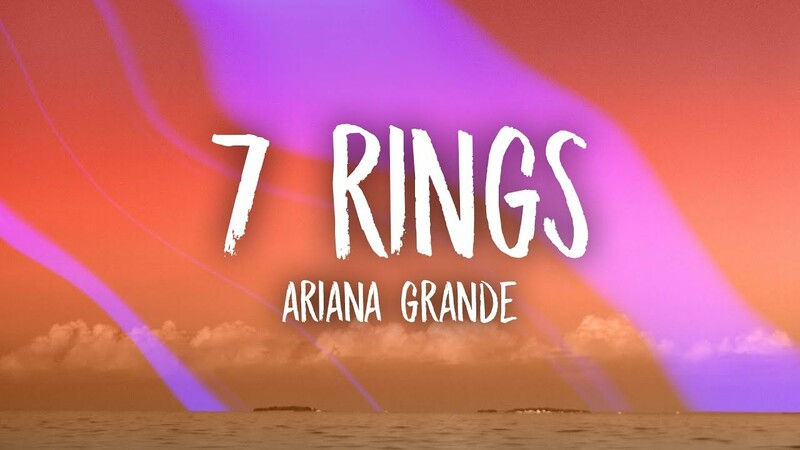 But relationships and heartbreak can be the cause of great inspiration, as seen with this single off Grande’s newest album, 7 Rings. It combines a popular old song with a new beat and new lyrics to reflect Grande’s choice to pamper herself after a hard year. Canadian television doesn’t get enough recognition for its quality shows, and Flashpoint is undoubtedly one of them. 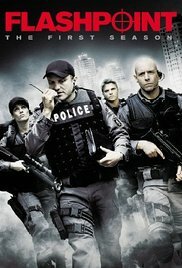 The show follows the fictional Strategic Response Unit (SRU) as they negotiate difficult situations like hostage-taking, armed robberies and explosives. With time constraints at the focus of their job, this team does its best to create a safe ending for everyone involved. Is there anything better than a romantic comedy making fun of romantic comedies? Probably not. Rebel Wilson plays Natalie, an architect with little luck when it comes to love. 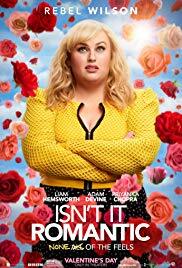 After an accident that has her waking up in an alternate reality, Natalie gets to star in her own romantic comedy with an attractive love interest, all so she can get her happily ever after. It’s the perfect time to start a blog if you like having something to look back on later in life. 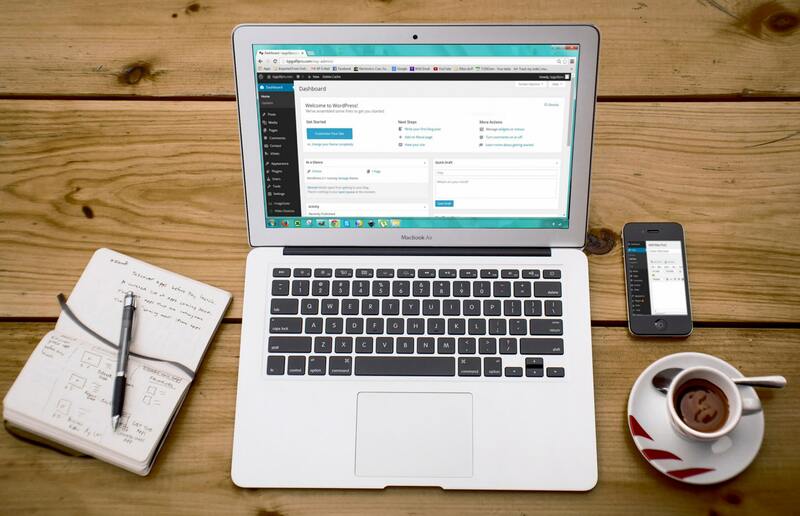 With websites like WordPress and Wix that can easily help you set up a blog, all you really have to do is write a blog post every now and then. You can write about anything that comes to mind – your life, plant care, finding the perfect Disney movie or how to keep your Tamagotchi alive for more than two days. It’s up to you to have fun with it and be creative. Just be aware of what you’re posting online. After all, once something is out there, you can’t really take it back. For last week’s Daily De-Stressors, read them online or on MC77. Featured image retrieved from billboard.com.